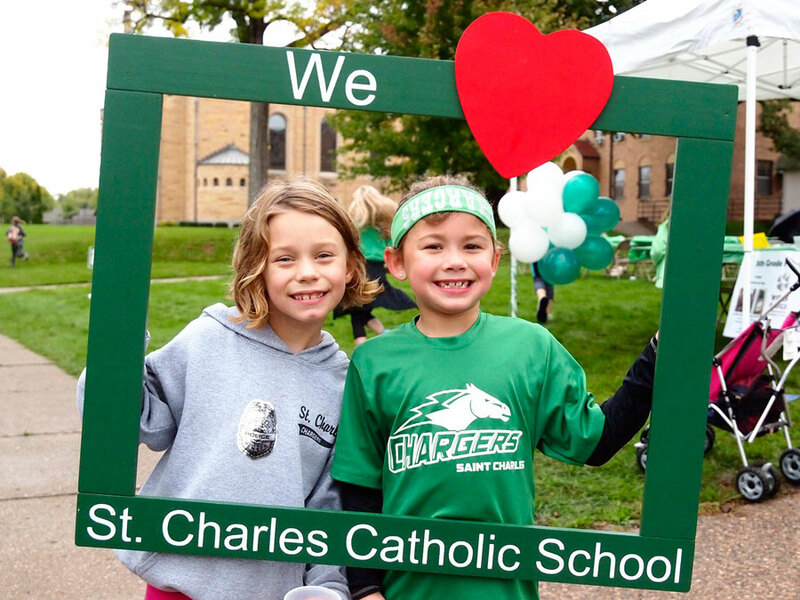 The part of my work I love the most is the merging of God’s wonderful message and the fantastic community at St. Charles that receives it. Each day for more than 35 years, I have enjoyed coming to work. The students, staff, parents, and community all add such a great deal to my life. There is a great sense of spirit in our school, and I am blessed to be part of such a strong, faith-filled environment. To be able to speak openly about God’s love for us in the classroom, gymnasium, or athletic field is a great gift. To look back through history with the ability to include God in the conversation gives a context to teach from not available in the public schools. We start each class with a prayer, and the value in that is beyond measure. As stated before, I have been fortunate to teach at St. Charles for more than 35 years. 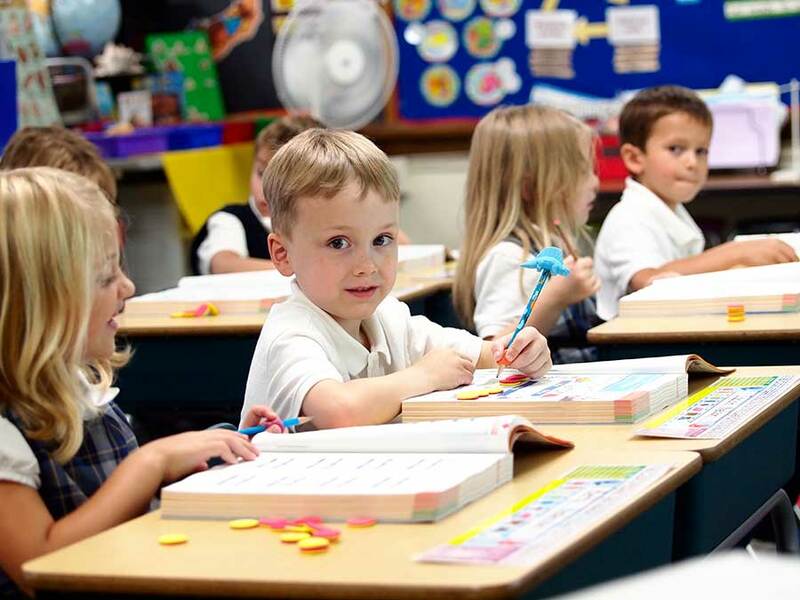 My wife, Cathy, who teaches Pre-K here at St. Charles, and I have been blessed with six children and three grandchildren. I enjoy sports and coaching immensely—it is an extension of the classroom. 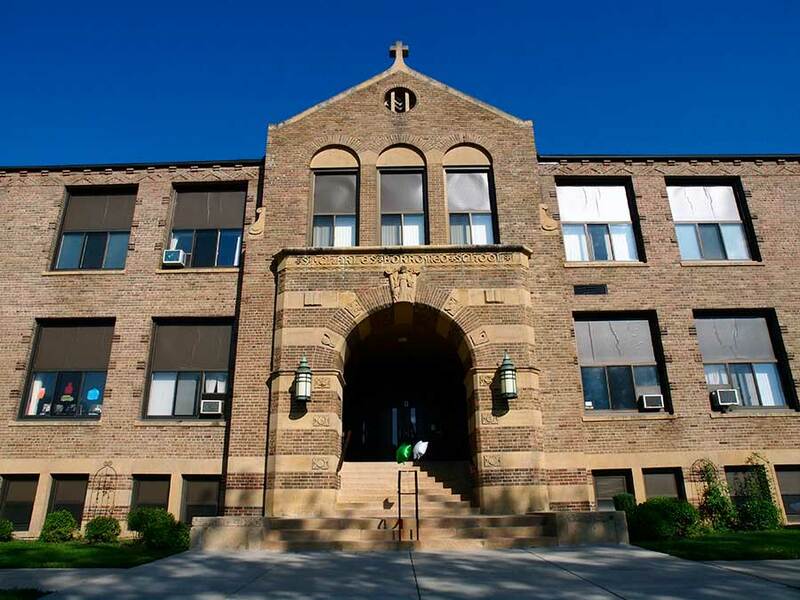 I teach 6th grade religion, 5th grade social studies, and physical education to grades 6 through 8. In addition to teaching, I serve as the Middle School Coordinator, Co-Athletic Director, and the head coach for soccer, basketball, and softball. 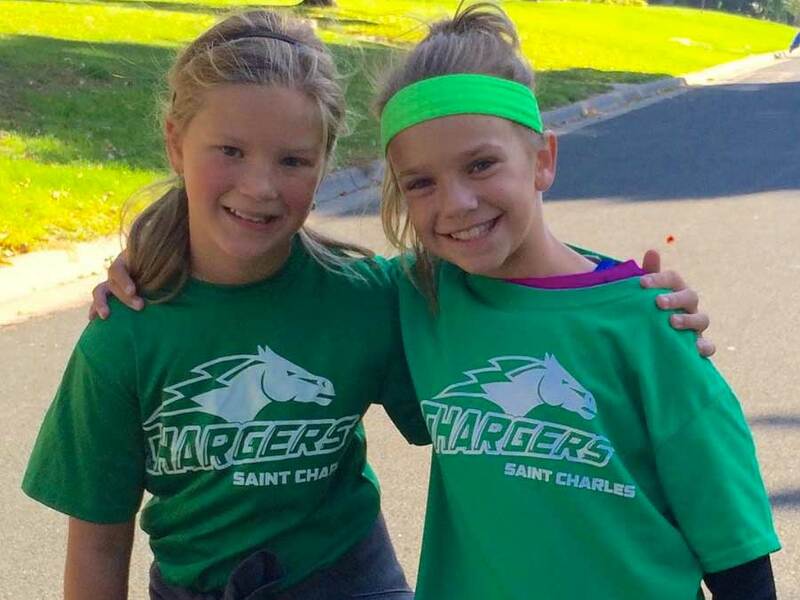 I’m also a big fan of the St. Charles Chargers, St. Agnes Aggies, and the Minnesota Wild!